A POINCIANA tree may have been "mistakenly removed" during road works along the Esplanade at Pialba. The mature Poinciana tree was cut down outside the Pialba caravan park near Thomas St earlier this week. 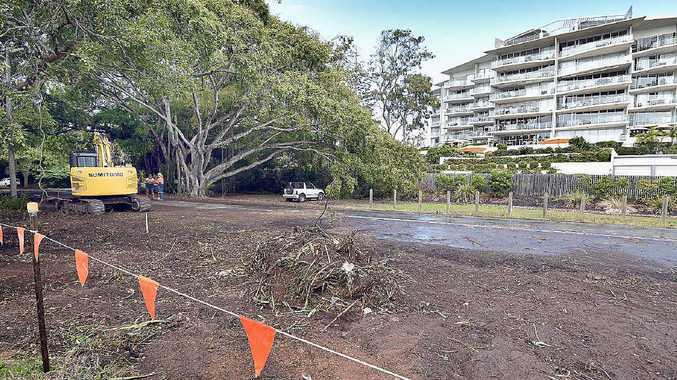 Resident Jannean Dean claims a source within the Fraser Coast Regional Council confirmed the tree was removed by accident. "They told me it was mistakenly removed," she said. "How could the council allow tree loppers to mistakenly remove the wrong trees? "Why wasn't there a council inspector or quality controller there supervising from council?" 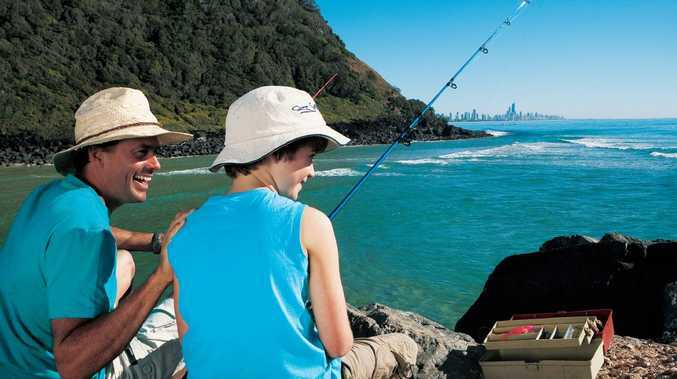 The Fraser Coast Regional Council refused to answer questions about why the trees were removed. Infrastructure councillor Trevor McDonald said there was "nothing more to add". On Wednesday Cr McDonald said the works were about improving the quality of the Esplanade, but he admitted some fig trees may need to be pruned. That comment raised concerns from fellow councillor George Seymour. "I would be very disappointed if these works change the character of that stretch of the Esplanade," he said. "I love driving through it, with the tree tunnel. "The fig trees are associated with an important historical figure, Charles Popp, and are on the local heritage register." The $750,000 works include modifications to the Main St and Beach Rd roundabout and building eight on-street parking bays between Thomas St and Beach Rd.